Our potty training journey is nearly over. It feels strange to say so. It has been over five years since I was not changing nappies on a daily basis. For as long as I have been a parent, there have been nappies. And now, nappies are not a part of my life any more. Suddenly, the fortnightly bin collection makes sense. 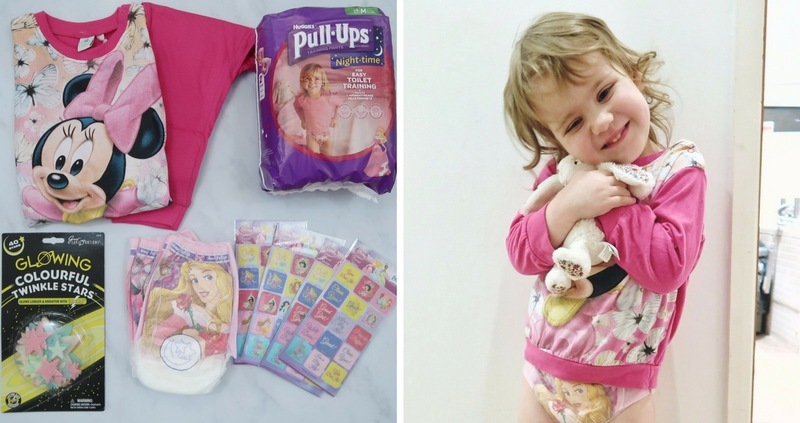 We have been so delighted to be ambassadors for HUGGIES® Pull-Ups® during our second potty training experience. 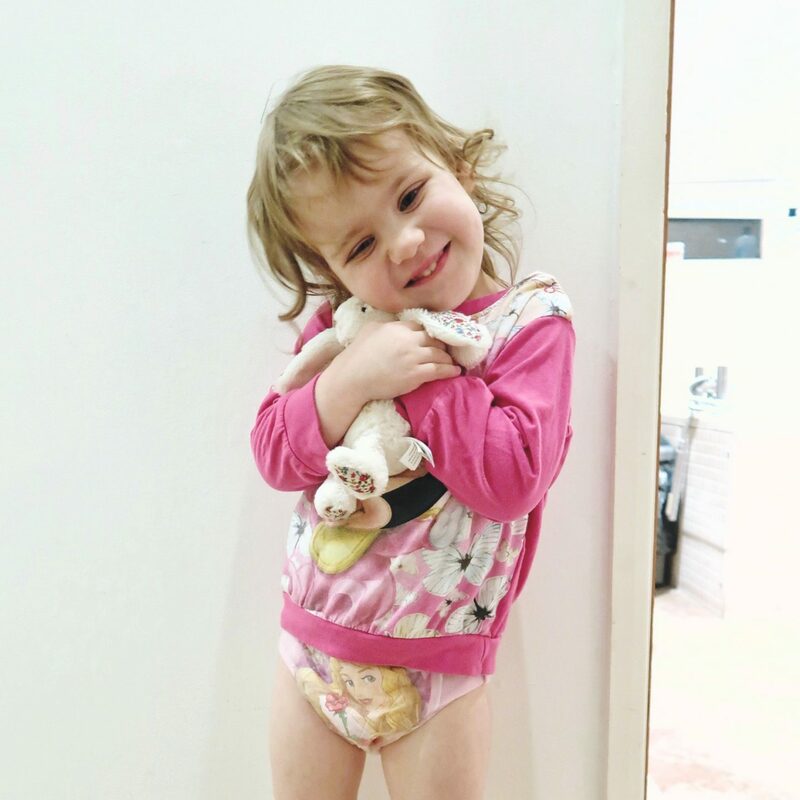 HUGGIES® and the 6 Steps to Potty Training Success program have really made our potty training journey stress-free. 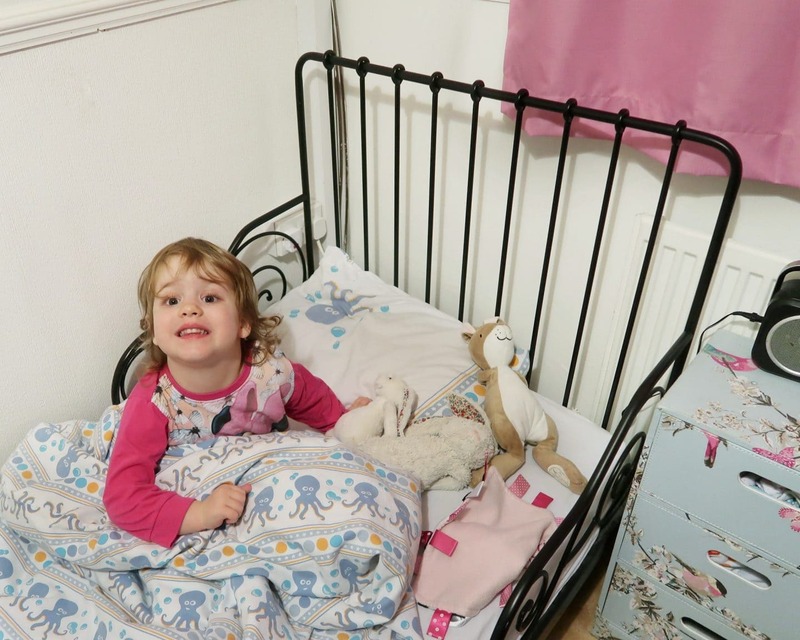 Recently, Littlest has started to use the potty during the night too, although she was a little nervous at first. 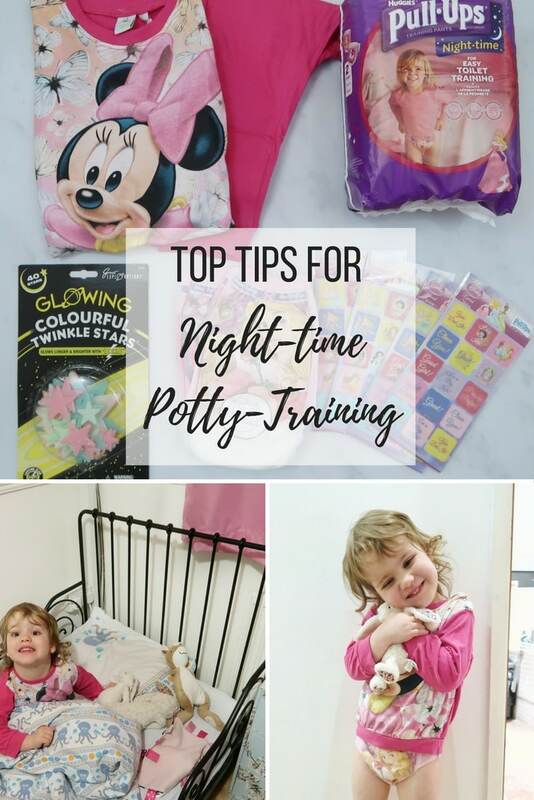 Therefore, I thought I would share our top tips for night time potty-training. As with day training, it is important to be sure that your little one is ready. Step 5 on the 6 Steps to Potty Training success is to be consistent and suggests that you should only try night time potty-training when your child’s pull-up is consistently dry when they wake up in the morning. Even when children are fully potty trained by day, staying dry all night can take much longer. This is related to physical development. There is no real way to speed up the process if the child is not ready. The nerve pathways between the bladder and the brain need to develop enough to wake them. In addition, the night-time slowdown in urine production can develop anywhere between 2 and 7 years of age. Therefore, we waited until Littlest was consistently accident-free during the day, and had a dry Pull-Ups® every morning, before we attempted to train at night. One of the main barriers we had when making the transition to night time potty-training was that Littlest was much more nervous about using the potty in the dark. She was not used to getting up, or using the potty in her room. She began waking at night when she had used her Pull-Ups®. It got to the point when it was clear that she did not really want to wee in them any more. However, she was also a little too nervous to make the leap to potty use. The Night-time Pull-Ups had some great benefits that helped her get used to this. 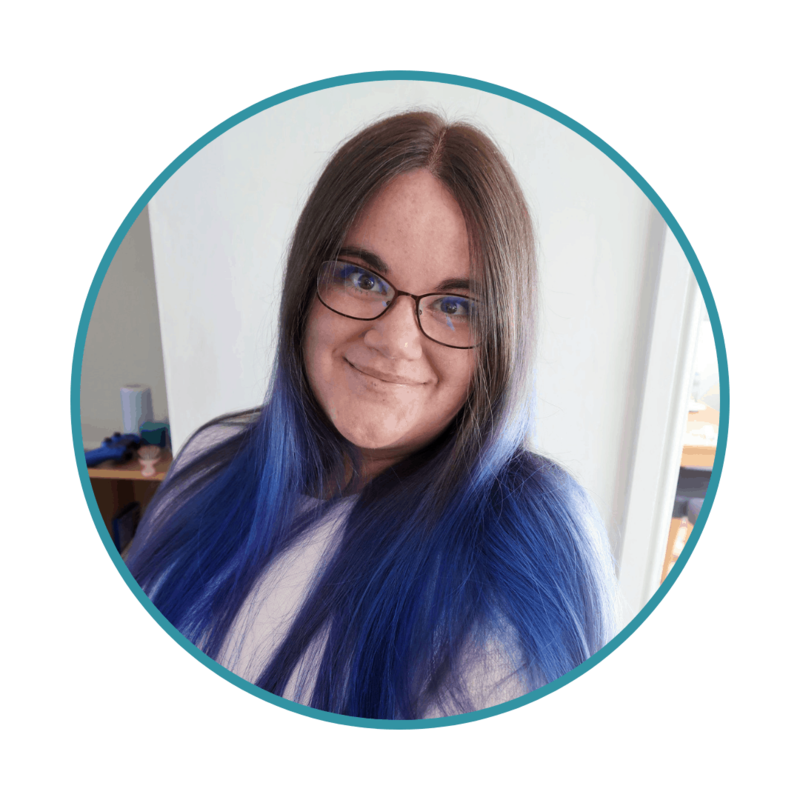 They have the ‘I sleep well’ extra absorbent layer, the ‘I see’ wetness indicator to check for accidents in the morning and the ‘I do’ stretchy sides which helped her little hands pull up them up and down. 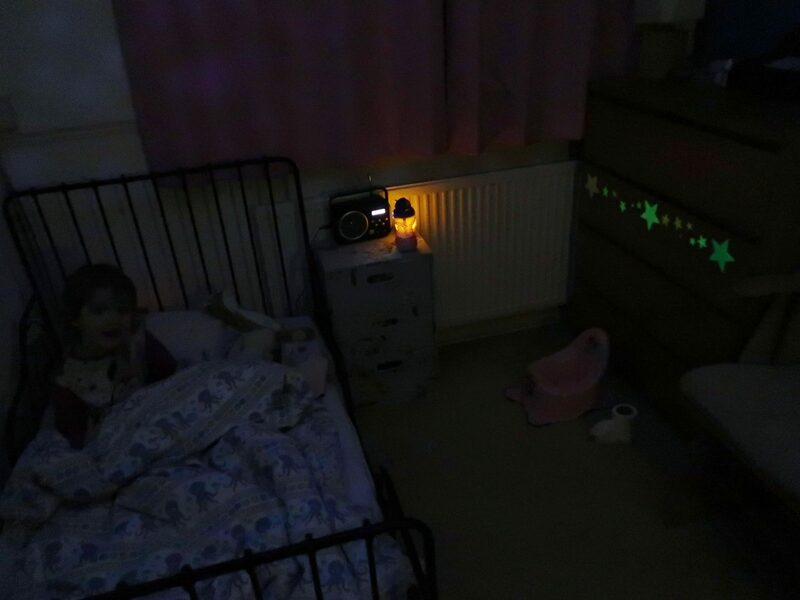 We did everything we could to make night-time potty use a peaceful and appealing experience for Littlest. 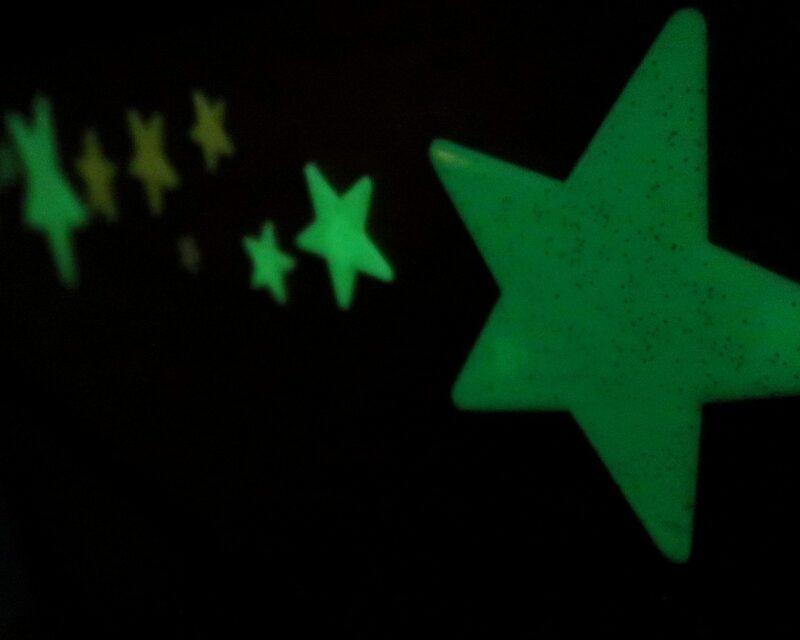 We set up her potty in a special area and used glow-in-the-dark stars to make her feel less anxious. She loved the addition of the stars and it made her feel like using the potty at night was a special experience. At the beginning of our journey, Littlest really loved carrying her HUGGIES® Pull-Ups® in her own bag. This made her feel grown up and in control of the situation. When it came to night-time potty training, giving her as much choice as possible also helped her to feel in control. She chose which potty to move upstairs, and where it would go. We also made her feel special by giving her new pyjamas with a favourite Disney character, and a new bunny toy when she started training at night. At first, she kept her Pull-Ups®on and we just asked her to use the potty. We let her choose when she was ready to stop wearing them. This happened after about three weeks, and after Littlest had successfully used the potty a few times at night. We continued to use reward stickers when she was successful and remain calm and relaxed if there were accidents. By the time autumn was in full-swing, out Littlest girl was happy and confident about using the potty, both day and night. The greatest lesson that I would pass on to those starting a potty-training experience, is to take the process at the child’s speed. These tips for night time potty training may help your child feel more confident and secure, but only if they already have the skills and inclination required to start using the potty at night. We have loved being HUGGIES® Pull-Ups® ambassadors. I am so grateful that we have had such a positive potty-training experience this time round. This is a paid collaboration in association with HUGGIES® Pull-Ups®.